Renowned rock concert promoter, Bill Graham, was born in Berlin, Germany but moved to San Francisco in the 1960's. Known for promoting big-name rock legends the likes of The Grateful Dead, Santana and The Who, Graham also was involved in large-scale benefit concerts. 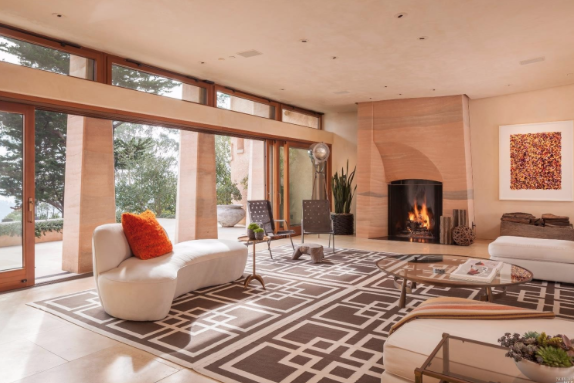 Graham also had a knack for real estate; the residence he once owned in Corte Madera is currently on the market for a stunning $25 million list price, making it the most expensive listing in Marin County. The last place Graham lived prior to his passing in 1991 in a helicopter crash, the property underwent a huge transformation in 2003. In its place now stands an 'ecologically correct' 13,635 square foot home that includes elements of Graham's original home. Just ten miles from San Francisco, the peaceful luxury estate boasts 7 bedrooms, five full baths and nine half baths and a separate guesthouse. The 11-acre grounds include a water slide, pool, gym, cabana, and racquetball court as well as an orchard. Designed by environmental architect, Sim Van der Ryn, the home was constructed using reclaimed and sustainable materials and uses solar to generate power. It also has an impressive music studio that Graham himself would covet. 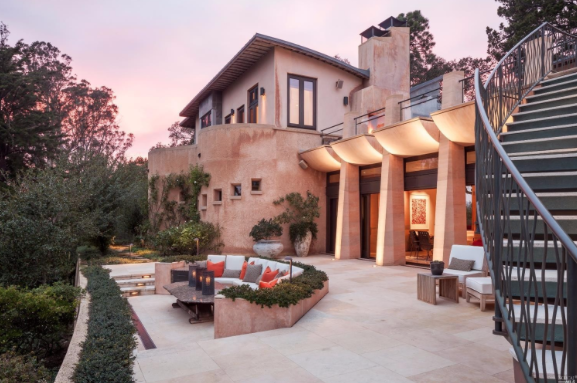 All of these things make this Corte Madera mansion at the top of our real estate eye candy list!